I've created a form and tested the email (all ok) but when I try to add it to my website (not yet published) using the Xara platform iframe, I get the message 'Form not Found - This form has been deleted by the owner. Try contacting the owner of this form' instead of the form. I checked the only form http://www.jotformeu.com/form/60163940785359 you have on the account and I can see it available. Unfortunately since we cannot access your website yet, we could not check the issue on your website instead. If you can provide us means to check the actual embedded form on a website, we will be able to investigate and find more information. 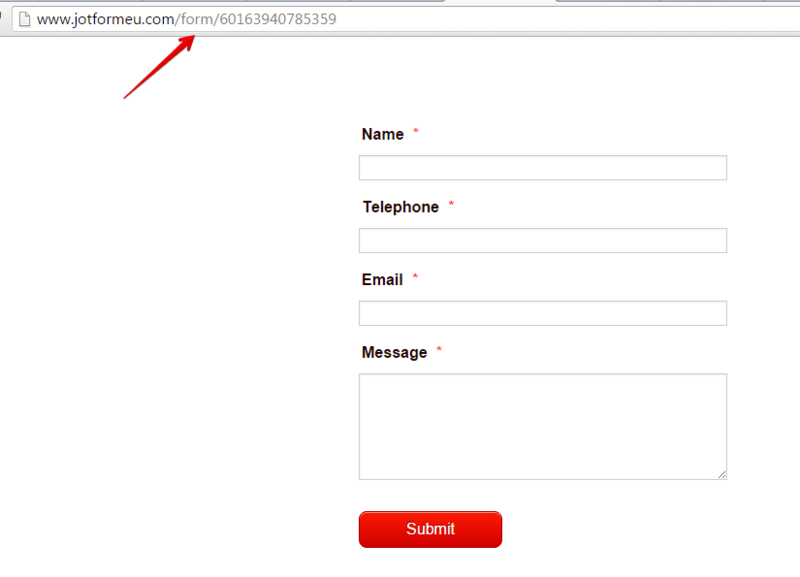 You may also want to re-embedding the form to your website using its iframe embed code. Check if this makes any difference.